Recently, we announced that we’re launching a Laptop Backpack and Duffle Bag. Today, we’re diving into the specs and features of the Setout Duffle Bag. 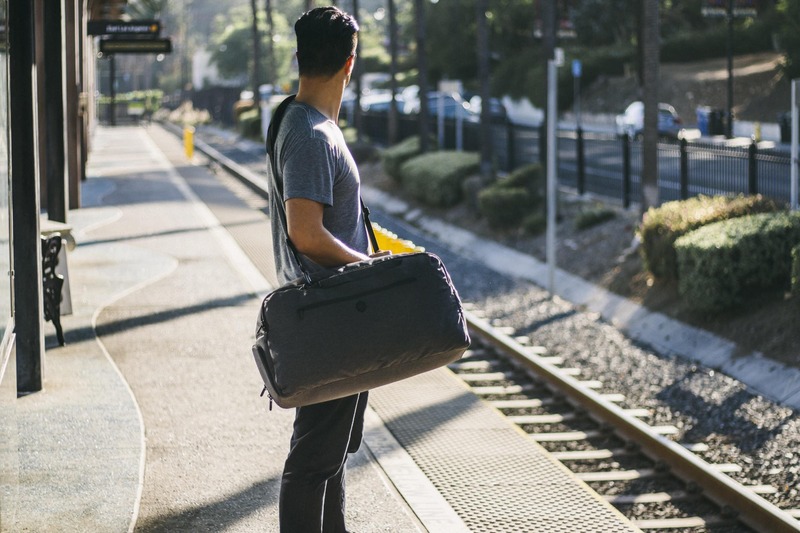 Like the rest of the products in the Setout collection, the Duffle Bag’s outer fabric is a 900D polyester with a Durable Water Repellant (DWR) coating. The removable crossbody strap is padded with foam and air mesh for comfort and breathability. 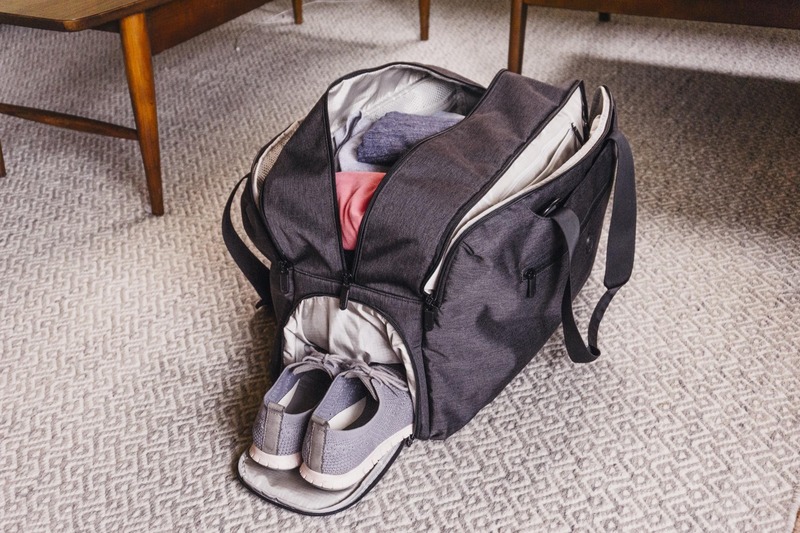 The Setout Duffle Bag isn’t like a typical duffle, with one large internal compartment. It features our signature 3-compartment layout with one section for clothing, one section for electronics, and one section for small items like pens and sunglasses. If you love traveling with a duffle bag but prefer more internal organization, keep reading. The Setout Duffle Bag will be available in late October. If you want to be among the first to know when it launches, sign up below. We’ll also send you a carry on packing list right away.